At the launch of the 2019 Ram 1500, FCA brass christened the new truck with a mission: overtake the Chevrolet Silverado. If RAM were ever to close the roughly 85,000-unit sales gap, the time may be now or never. 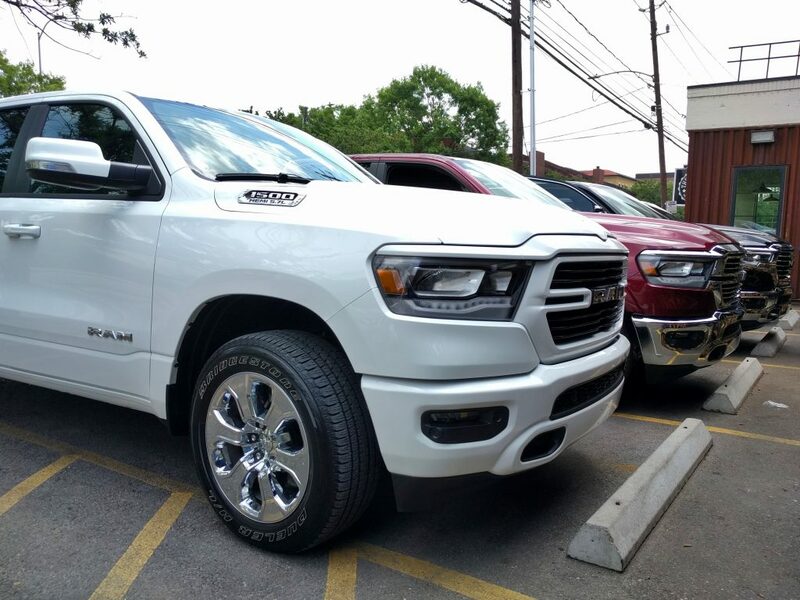 In terms of product execution itself, however, the new Ram 1500 has already zeroed in on its target. The showdown descends on two battlefields: powertrain and interior. Recent reports of delayed deliveries of the eTorque 48-volt mild-hybrid V6 and V8 models were actually always in the plan, according to Ram spokesman Dave Elshoff. V8-powered eTorque mild hybrids are in production as of today, Elshoff said, and should ship to dealers by the end of July. V6 mild hybrids, the base powertrain in all but the two highest trim levels, will arrive at dealers in the third quarter of 2018. For now, trucks leaving FCA’s Sterling Heights Assembly Plant roll with a conventional non-hybrid 5.7-liter engine mated to an eight-speed automatic. 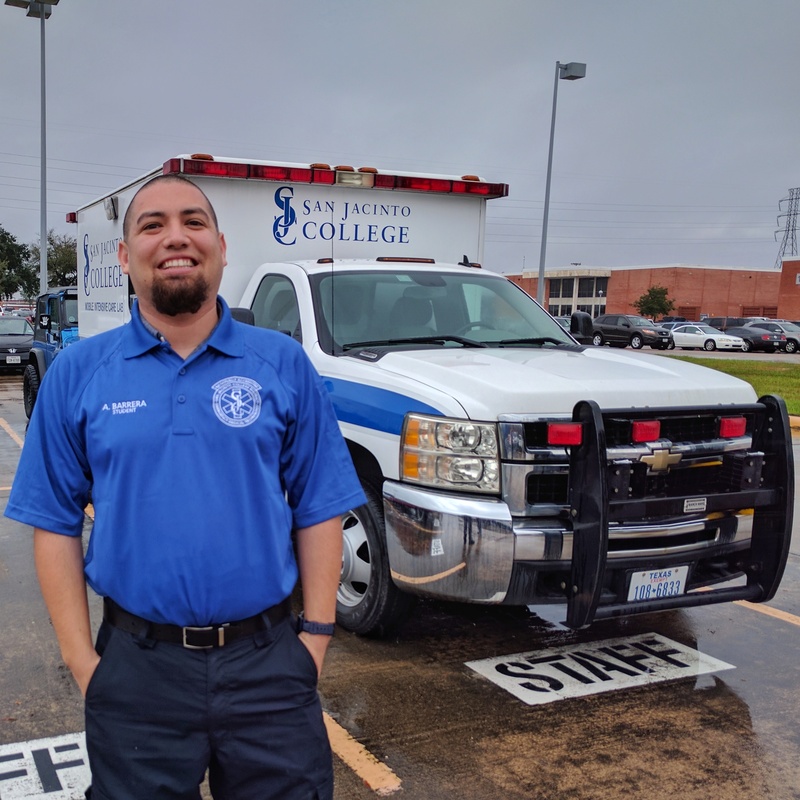 On a short drive loop through uptown Houston, disciplined gearing kept the engine hushed through side streets without the spastic hunting that often plagues advanced automatics. Merging onto Houston’s busy Southwest Freeway at high speed, it’s easy to hear and feel why a majority of buyers opt for the Hemi. In Texas, where pickup trucks pull triple-duty as family haulers and Saturday night status symbols, a throaty exhaust note is the cost of entry to the game. 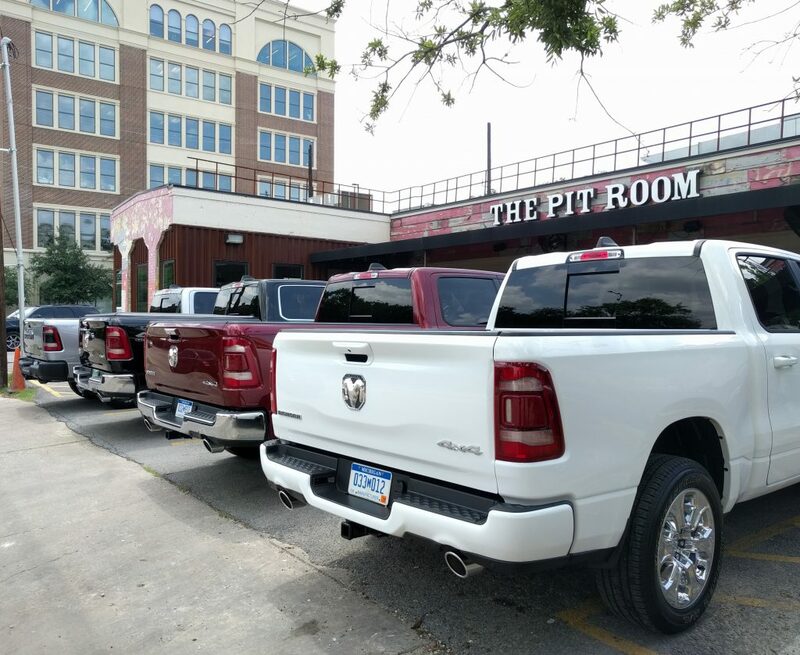 Over 75% of Ram 1500s sold in Texas will run the conventional 5.7-liter engine, according to Elshoff. Chevy’s upcoming four-cylinder turbo Silverado is a gutsy play, but in private conversation, more than one journalist expressed skepticism over its shrunken powertrain. Perception is often reality, and in this arena, the Ram’s hybrid V6 may prove a more palatable base engine among half-ton buyers. First-generation belt-alternator-starter systems, characterized by rough engine restarts, often displease drivers to the point of disabling the system at the start of every drive. Ram marketing boss Brad Pinter said the eTorque system’s 48-volt electrics will enable a more seamless transition off a stoplight. No hybrid versions of the truck were made available at the drive event, however. FCA’s designers must have been granted carte blanche to create the segment’s most interesting interior. Each trim level sports unique cues, colors and materials to create a completely different ambiance from its sibling. 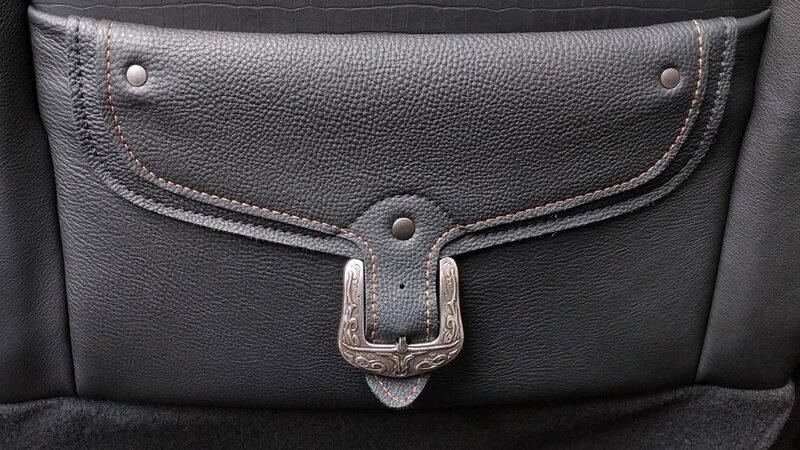 Upon scanning every inch for any evidence of cost-cutting, I found cheeky Easter eggs from the design team instead. Gone are the flash edges and molding seams that plagued the last Ram’s door handles and dash pieces. Historically, Chrysler’s biggest interior strength is its clever approach to storage. The Ram reveals storage surprises inside and out: the Ram Box returns as optional lockable wet or dry storage embedded in each side of the bed, while rear in-floor storage bins feature handy rulers molded under each lid. Inside the reconfigurable center console, a full-width charging cradle adapts to grab at least two cell phones of any size, with space for a secondary battery pack. 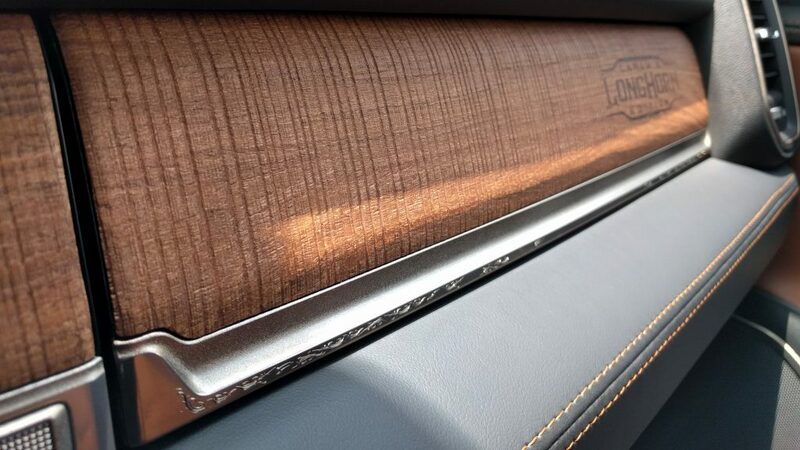 Thoughtful, novel touches make this cabin feel more like a concept vehicle than a workhorse. In comparison, the new Silverado interior feels functional and focused, but not particularly interesting. 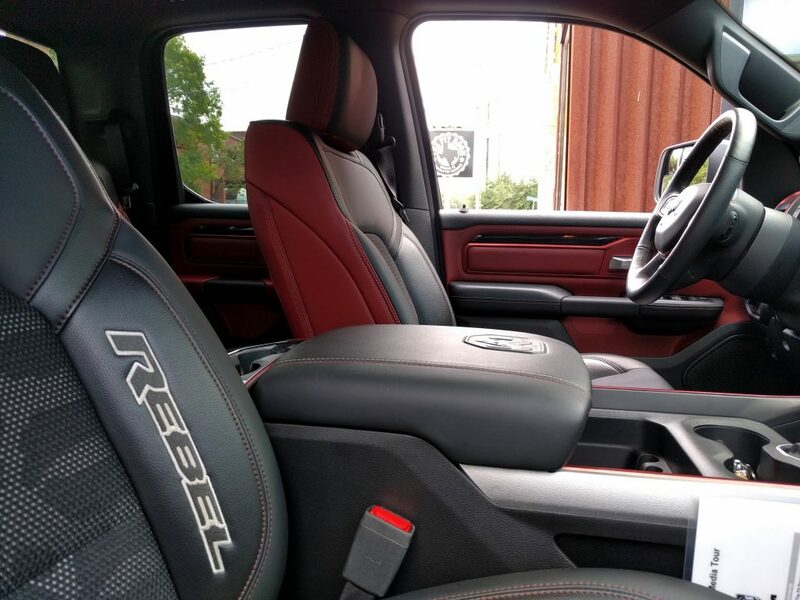 With design themes carried over from the last-generation truck, the Silverado interior feels dated in comparison to the Ram, lacking intriguing details to meet the Ram’s contrast-color bezels and glovebox badging. The Ram’s cabin is quiet to match, even when the engine cylinder deactivation system engages. 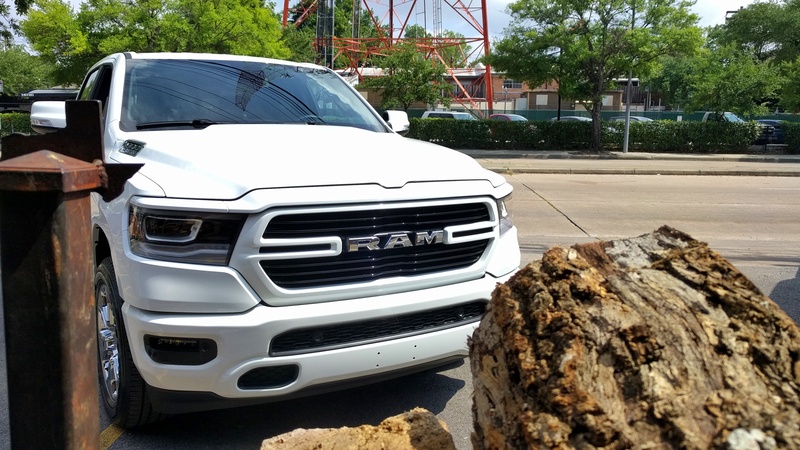 Over Houston’s rough-pocked streets, the top-trim Ram still felt like a pickup, with a noticeable amount of mid-frequency vibration transmitted from the frame to the cab over poorly patched potholes. Entering the smoother freeway, the ride mellowed without feeling floaty. 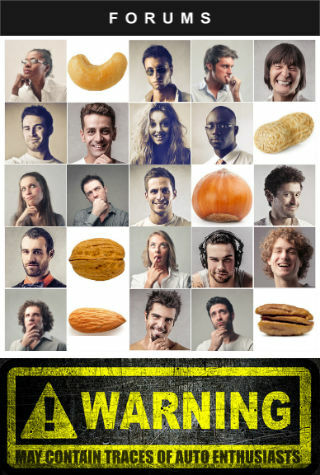 High-frequency vibrations have been dialed out almost entirely. On city streets, the Ram feels somewhat smaller than it is, with excellent visibility over the hood. Active driving assist systems are available a la carte, with optional lane keep assist, cruise-to-stop with restart, and automatic emergency braking in both forward and reverse. 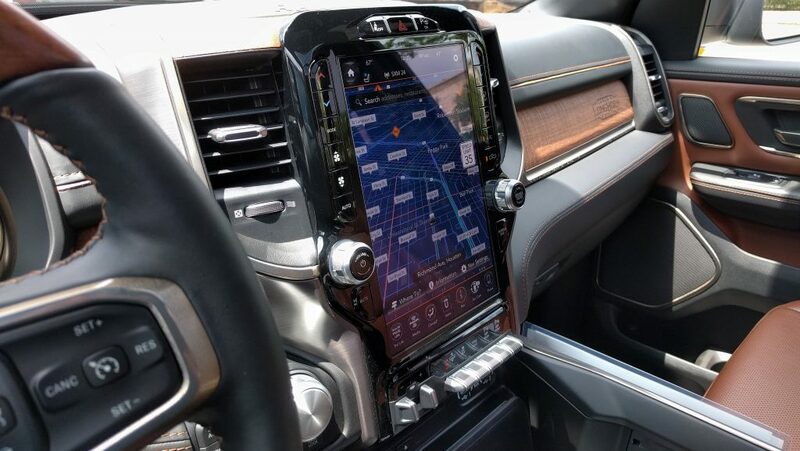 Posh perks inside the top-trim Limited include a 12-inch touchscreen navitainment system smart enough to switch to an Internet simulcast when the satellite radio signal fades. Air suspension can lower the truck by one inch to ease ingress. Power running boards and LED lighting throughout add a final touch of class — at a starting price of $54,090. Buyers shy away from cars when gas is cheap. Trucks have thus become the new testbed for emerging technologies, opulence and personalization. Formidable a target as the Silverado may be, the 2019 Ram 1500 closes the gap with an interior at the top of its class. Whether the Ram will succeed in its mission to overtake the Silverado altogether rides squarely on the launch of the eTorque powertrain. Detailed interior design and a range of electrified mild-hybrid powertrains help the Ram 1500 challenge the newly revised Chevrolet Silverado. Ram has done a great job with powertrains and their interiors I am still however disappointed with the exterior styling since they abandoned something that was unique in that market. Thanks for the review Adam! 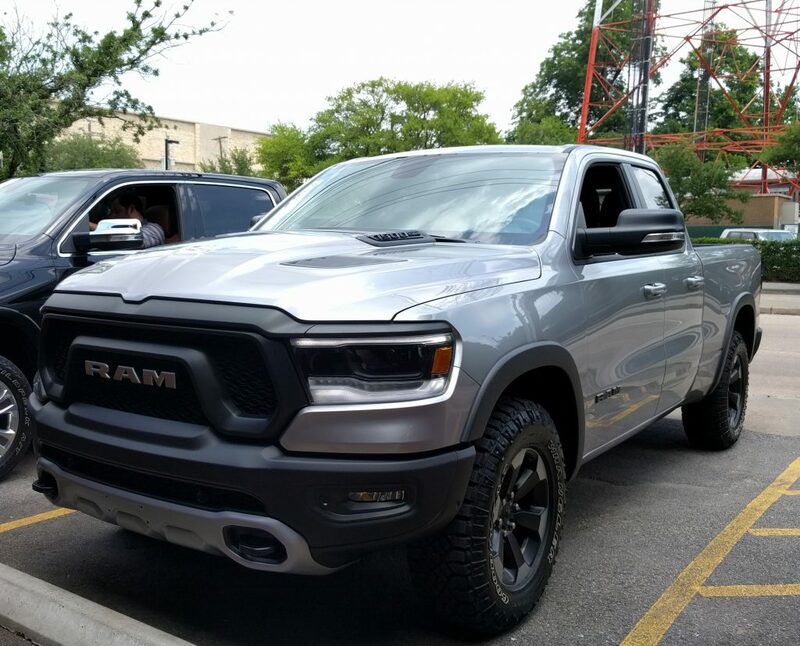 The Ram has already taken over the Silverado in Canada, and has done it periodically on a monthly basis in the US, but still a rough hill to get over. Then there is the F-Series, which it might as well not even go after. I doubt Ram has the capacity for it as of now anyway. The styling is arguably better than the Silverado's now, so that should help.